Latest Governance Survey shines the Spotlight on Board Practices. 1. Boards that are effective tend to have effective Chairs who are able to facilitate difficult situations, resolve conflict and demonstrate leadership when the going gets tough. This goes far beyond the tradition role of chairing meetings. 2. Chief Executives play a vital role in strengthening the effectiveness of the board. They tend to lead governance renewal efforts, but our survey tells us they would rather the board was at the helm of board development. 3. 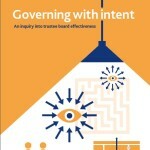 Boards are more likely to evaluate the performance of the Chief Executive rather than reflect on their own performance. 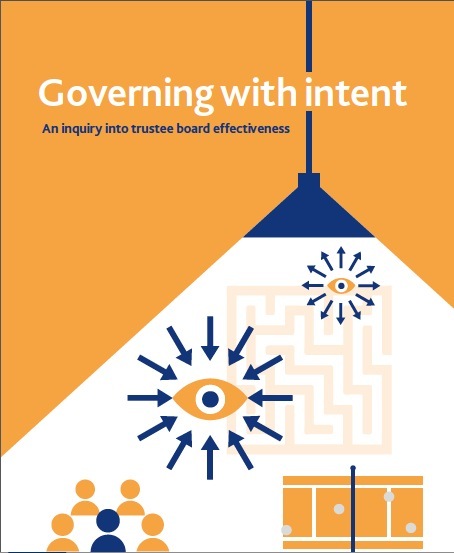 Our recommendation for improving Governance is that Board effectiveness and Chair effectiveness processes should step on and role model reflective practices for the rest of the organisation. 4. Boards tend to micro manage rather than macro govern. In today’s environment this has to change. Effective governance is about looking outwards as much as looking inward. The introspective gaze will not enable an organisation to maintain sustainability in this competitive and ever changing new normal. 5. Membership organisations need more governance resourcing. Usually board members come through a democratic process. To increase accountability board members need to be carrying out the right roles and the right time in the right organisation. 6. Effective organisations are paying attention to repairing and healing their relationships when things go wrong. We heard that trust and confidence is an absolute must for healthy governance. Conflict resolution is being seen as a vital tool in the governance toolkit. Over the last few years I have been exploring diverse ways of building high performance boards. On a practical level this has involved observing approaches that help board members to be more aware of their various roles, responsibilities and duties and applying this understanding to how they perform their roles on the ground. As part of the project I shadowed a few boards in the United States and saw how they recorded their decisions in real time and projected the decisions on the big screen for all to see. I was really struck by this as a lesson in transparency in decision making. In December last year I came across another board in England that had the same practice and became even more curious about what was behind this practice. I was impressed by the manner in which decisions were arrived at and recorded and found out that this is a familiar practice in Quaker meetings, described as the Quaker Business Method. Following discussion, minutes are written, agreed by everyone within the meeting and remain the unchanged formal record. 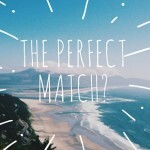 No ‘matters arising’ occur in future meetings in relation to decisions made. This practice is referred to in more detail in an accessible publication produced by Quaker Social Action, following a year long enquiry into what the ‘Q’ Bit mean. Quaker Social Action has produced a highly readable booklet called “ The ‘Q’ Bit – At the Heart of a Quaker-led Organisation “. There is a link to the document on the QSA website. Chapter 4 explains the Quaker Business Method, its aims and how it works. This is an invaluable tool in a kit of any organisation or group wishing to expand its transparency practice. I still marvel at its simplicity and effectiveness!